Thinking of buying or leasing a 2017 Ford Escape in Lima OH? 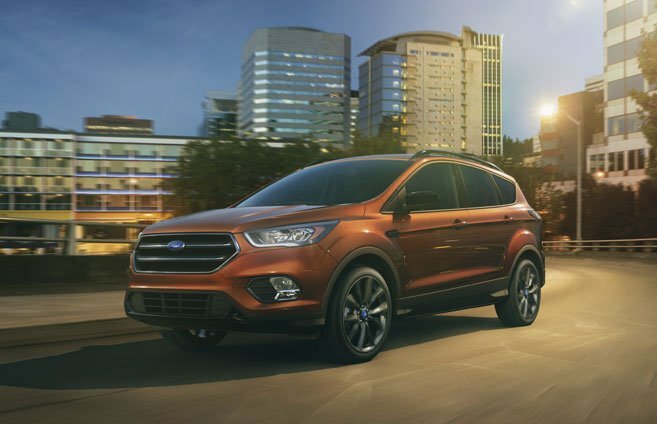 The 2017 Ford Escape is a spacious SUV that offers a roomy interior, plenty of amenities, safety features and engine options. 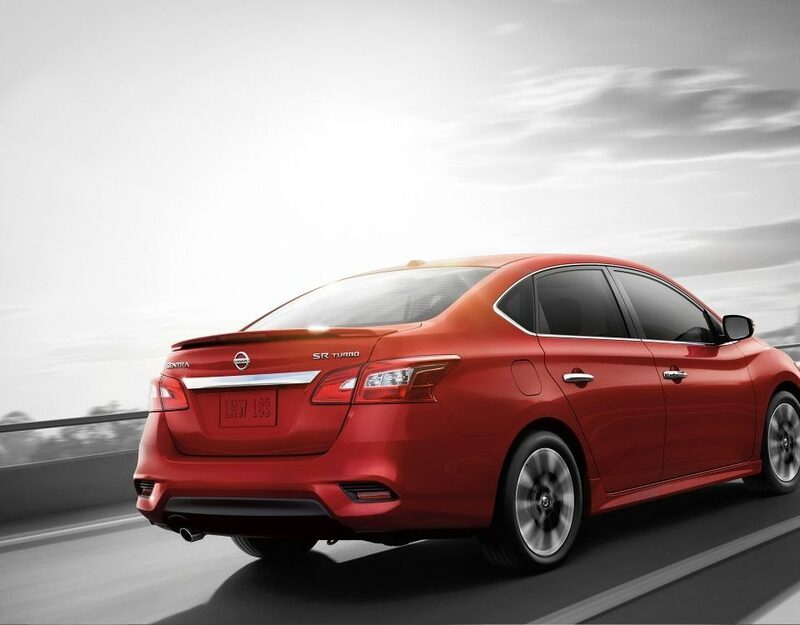 The base 1.5-Liter Ecoboost engine is standard in the SE and Titanium levels. 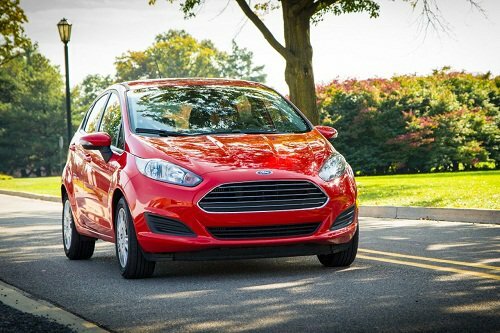 Buyers who want an extra boost of power can opt for the turbocharged 2.0-liter Ecoboost engine which offers 245 hp and 275 lb feet torque. Ford’s Sync Connect allows owners to perform vehicle functions remotely including checking for gas levels. 2017 Ford Escape models will be equipped with auto stop-start designed to improve fuel efficiency. 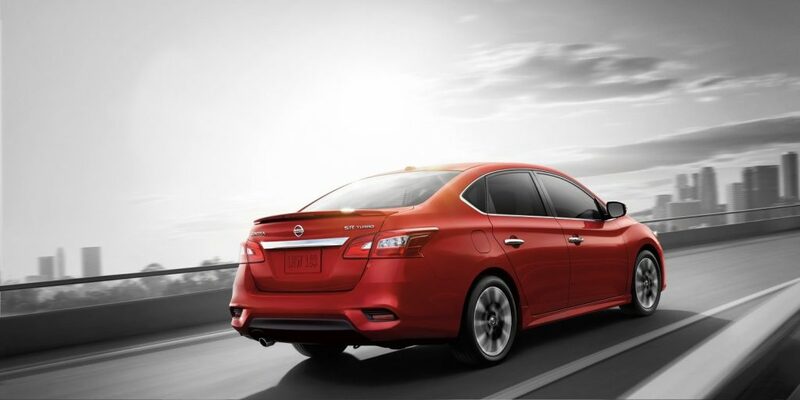 Other available features include adaptive cruise control, lane assist and forward-collision warning. 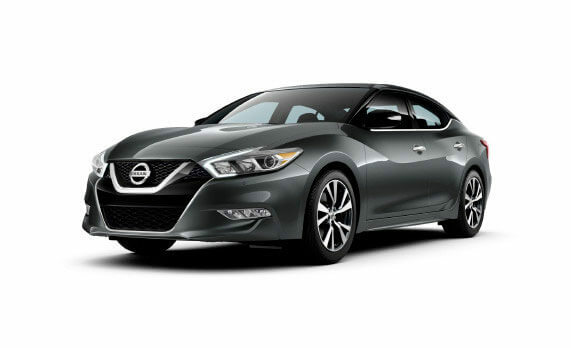 Available trim levels include the S, SE and Titanium. Contact us if you have any questions about the 2017 Ford Escape in Lima OH.